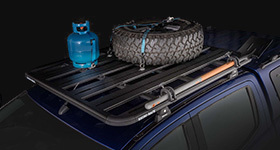 View the large range of accessories available to fit your Rhino-Rack Pioneer Platform. 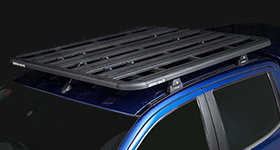 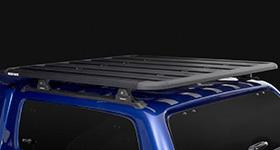 These bars allow fitment of Rhino-Rack accessories such as luggage boxes and kayak carriers to your Pioneer System. 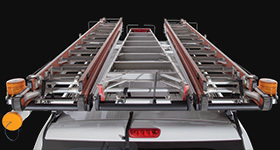 Add a secure side rail system for your Pioneer Platform to bolster transport safety. 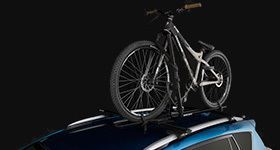 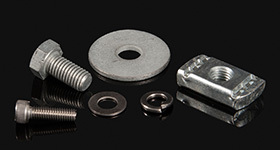 The Spare Wheel Holder is developed for our range of Pioneer Systems and Alloy Trays.